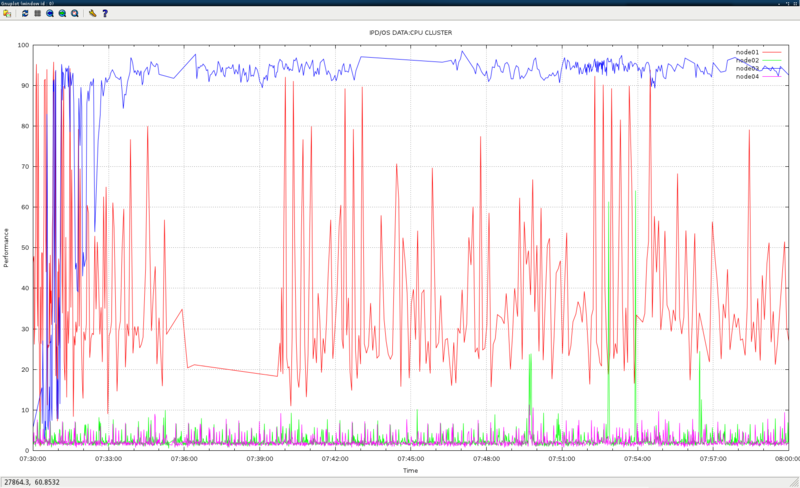 sar is very useful to monitor sys.res, following is a demo to paint gra. 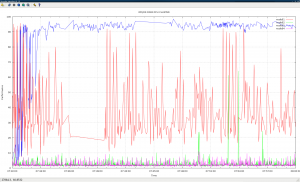 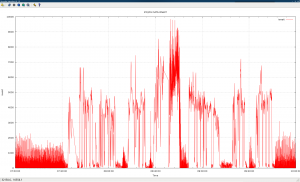 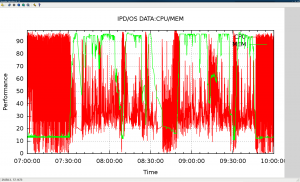 report using gnuplot. 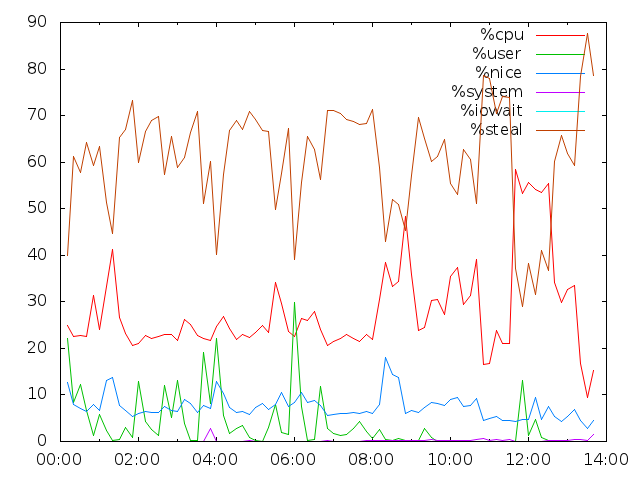 for Fedora users, just using yum install gnuplot to make the tool running. 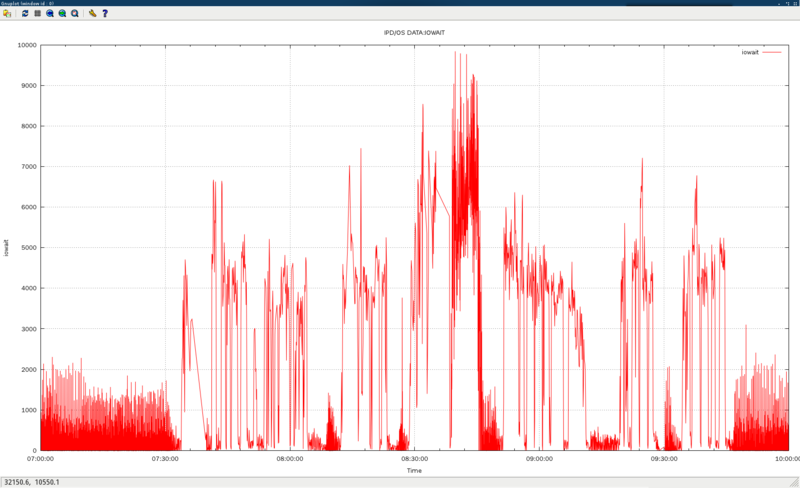 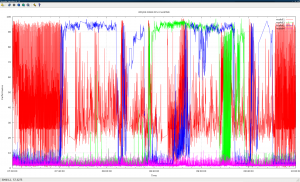 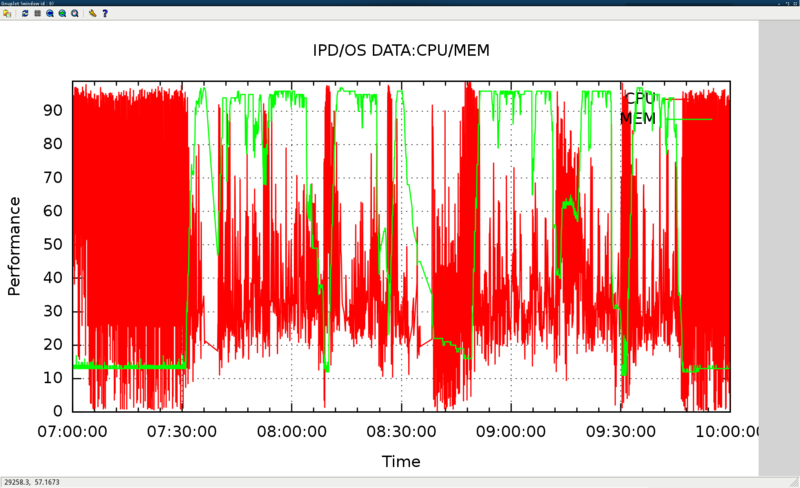 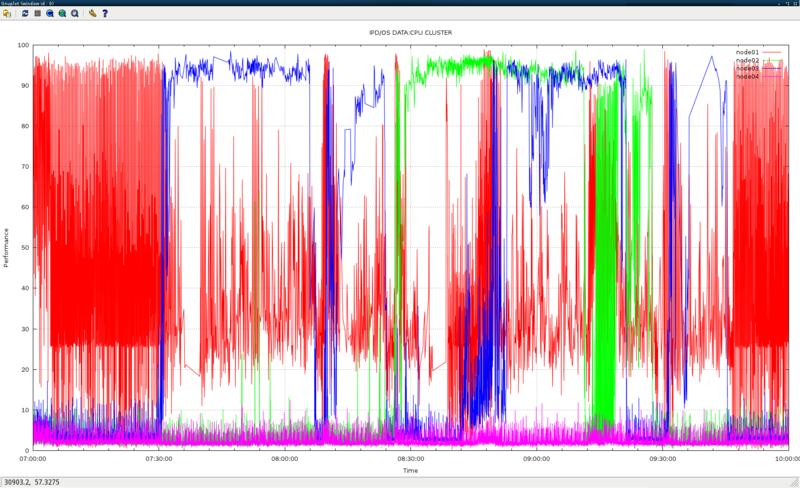 #3. run gnuplot with following cmd. 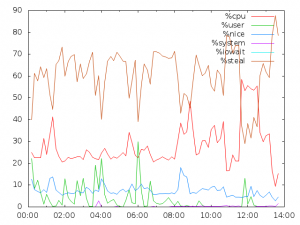 set autoscale set xdata time set timefmt "%H:%M:%S" set style data lines plot "sar2.txt" using 1:2 title "%user" , '' using 1:3 title "%nice", '' using 1:4 title "%system", '' using 1:5 title "%iowait", '' using 1:6 title "%steal", '' using 1:7 title "%idle"
plot "sar2.txt" using 1:2 title "%user" , '' using 1:3 title "%nice", '' using 1:4 title "%system", '' using 1:5 title "%iowait", '' using 1:6 title "%steal", '' using 1:7 title "%idle"
#4. paste the result of demo.